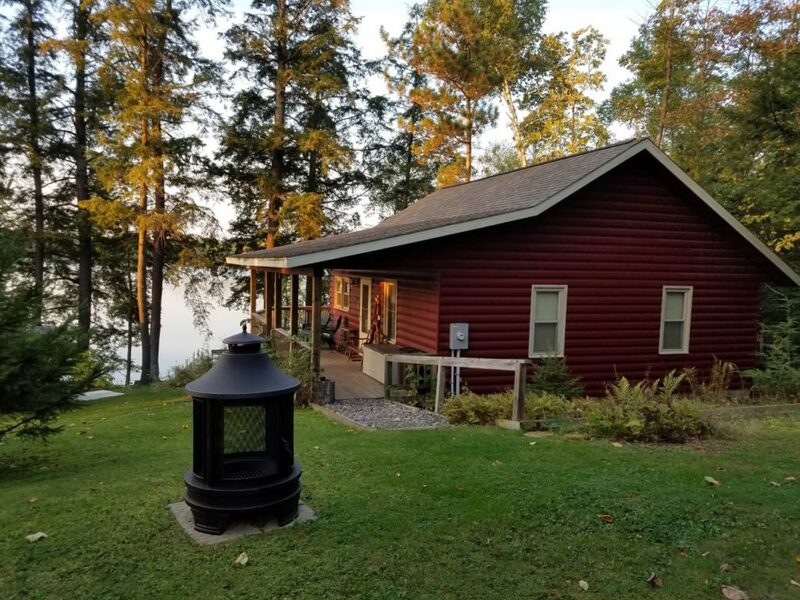 Unwind and enjoy the peaceful privacy and fantastic lake views from our fully restored and thoughtfully updated lakefront cabins available June through September. 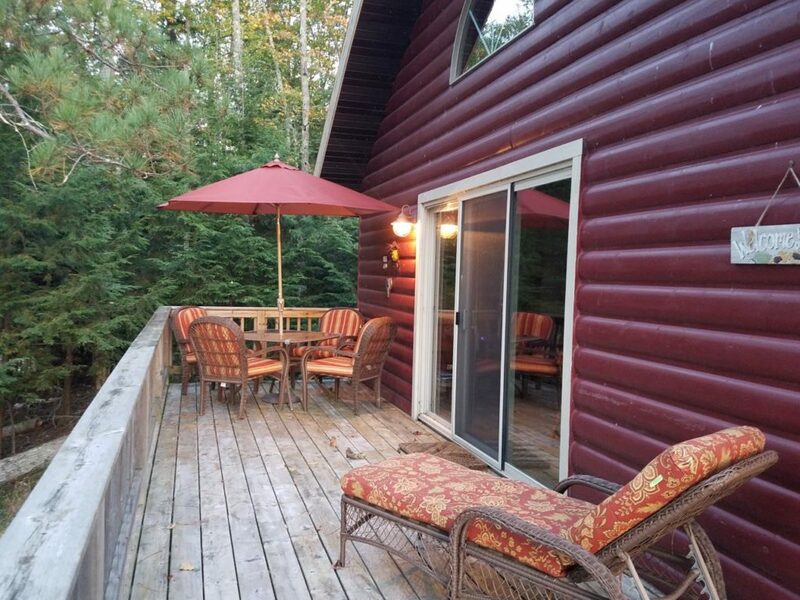 Towering hemlocks, soaring eagles, wonderful sound of loons. Mercer, WI is the loon capital of the world. 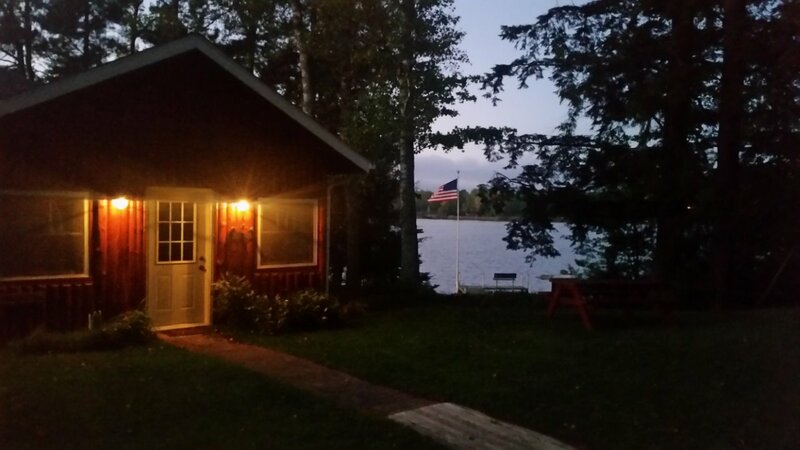 2 immaculate cabins just steps from the lake set on the tip of our private point. 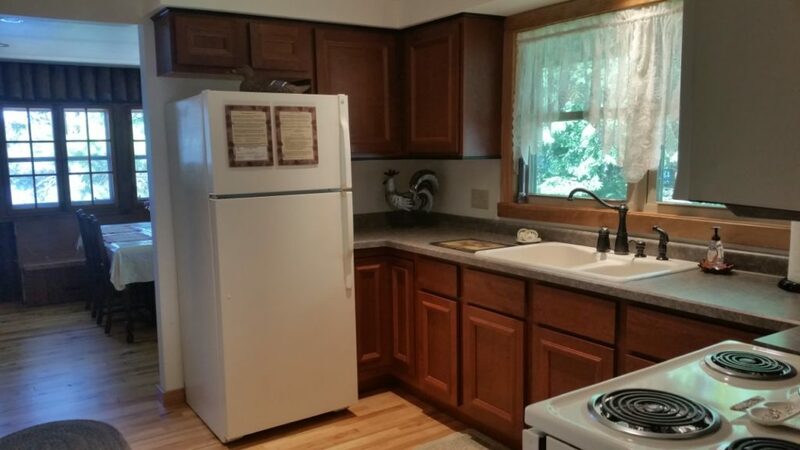 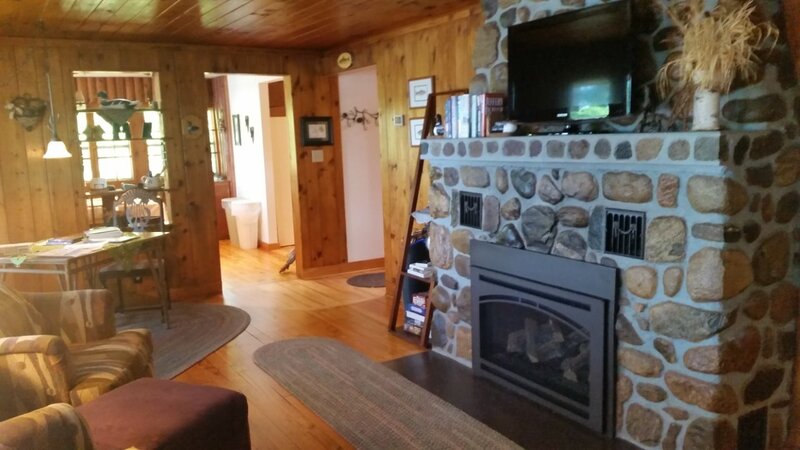 The Hemlocks Retreat is comprised of just under 400′ of lake frontage. 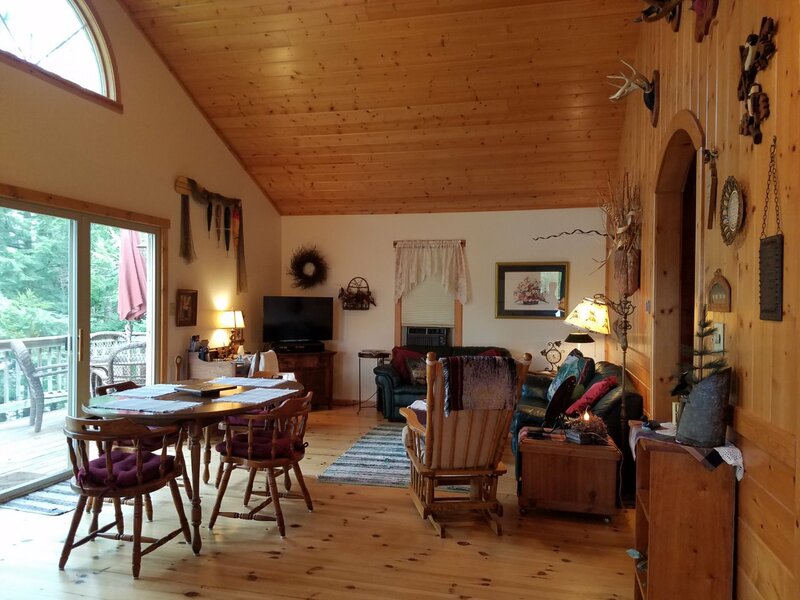 This wonderful location affords both sunrise and sunset views and cabin rental includes your own private dock/pier. 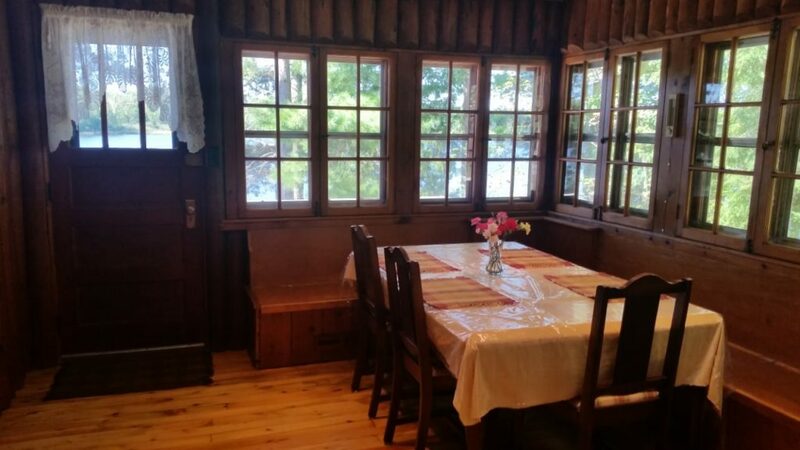 Fully updated cabins maintain the feel of classic northwoods. 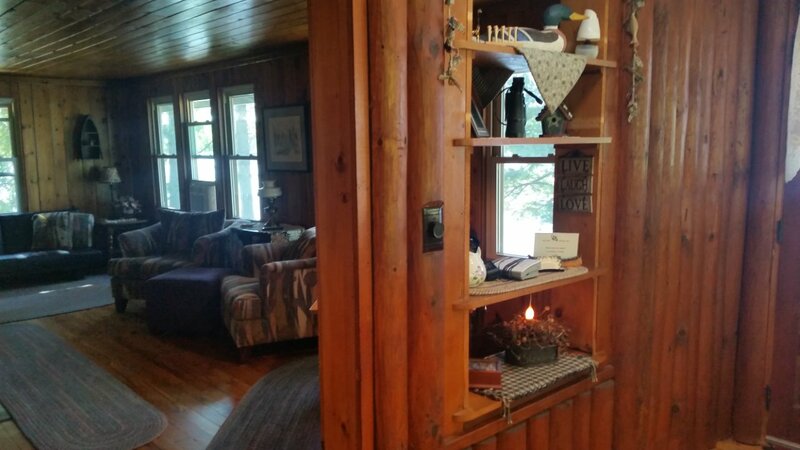 The Hemlocks Retreat is a place of respite, renewal, comfort and relaxation. 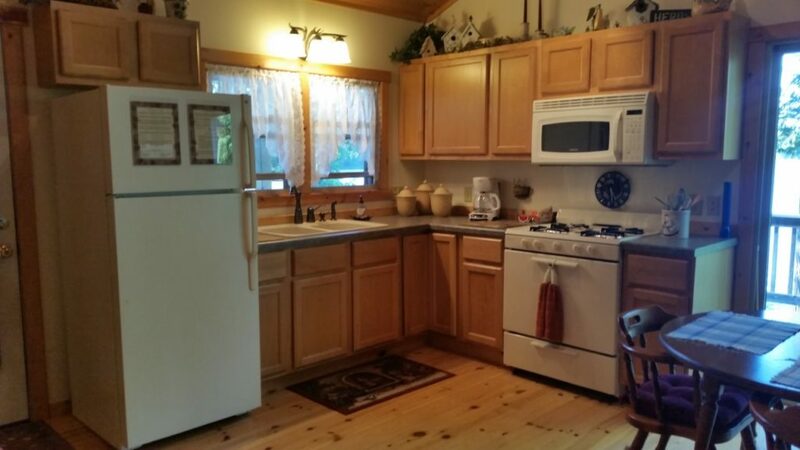 Cabins and grounds are completely pet and smoke-free. 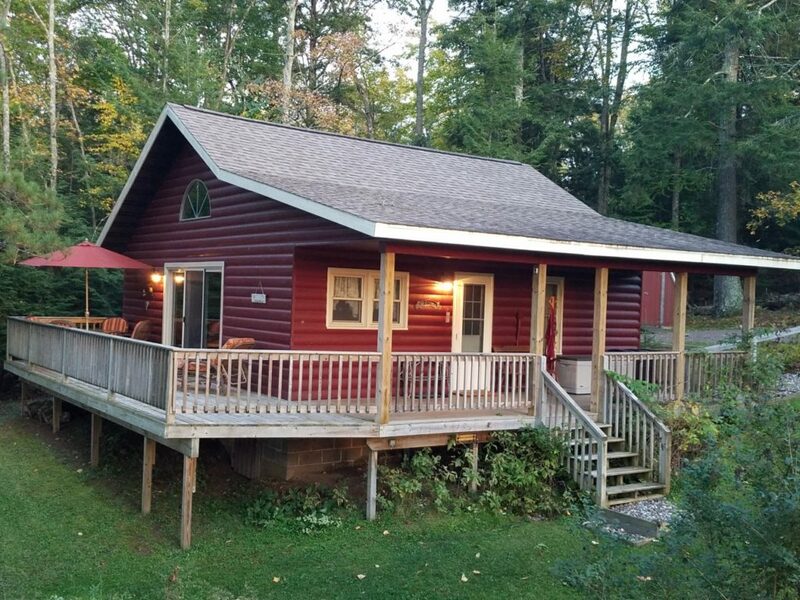 We look forward to sharing The Hemlocks Retreat and its peace and seclusion with you.